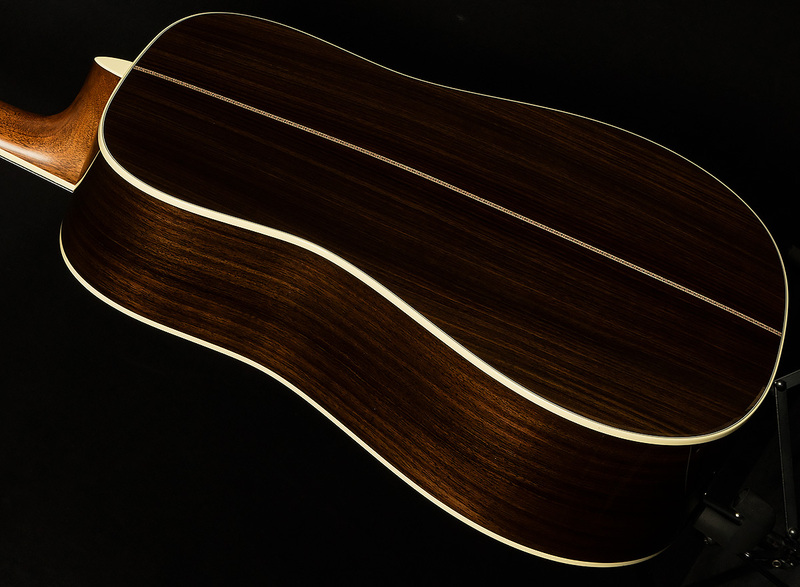 Produced in much smaller quantities and constructed from some of the highest grade woods on the planet, the 40 series guitars are the pinnacle of American luthiere. 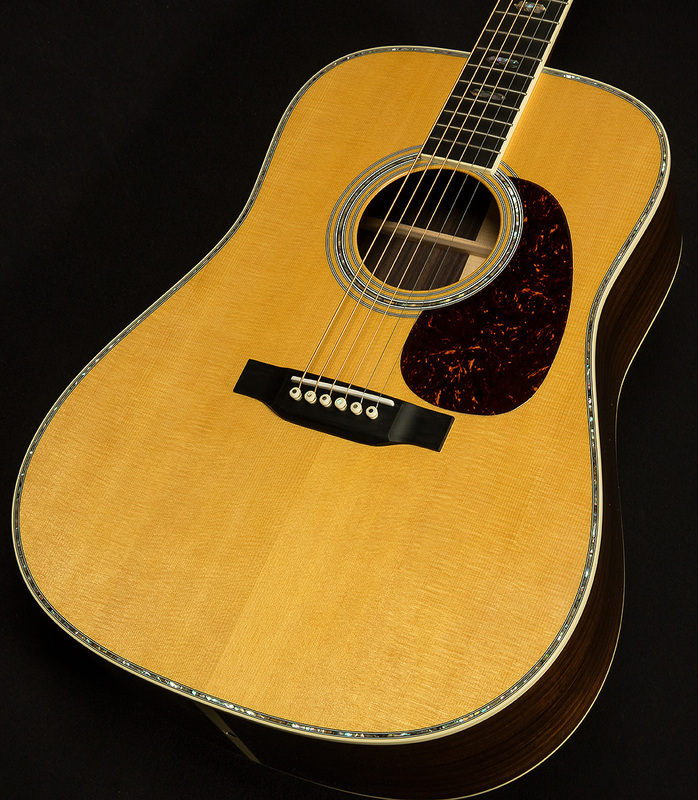 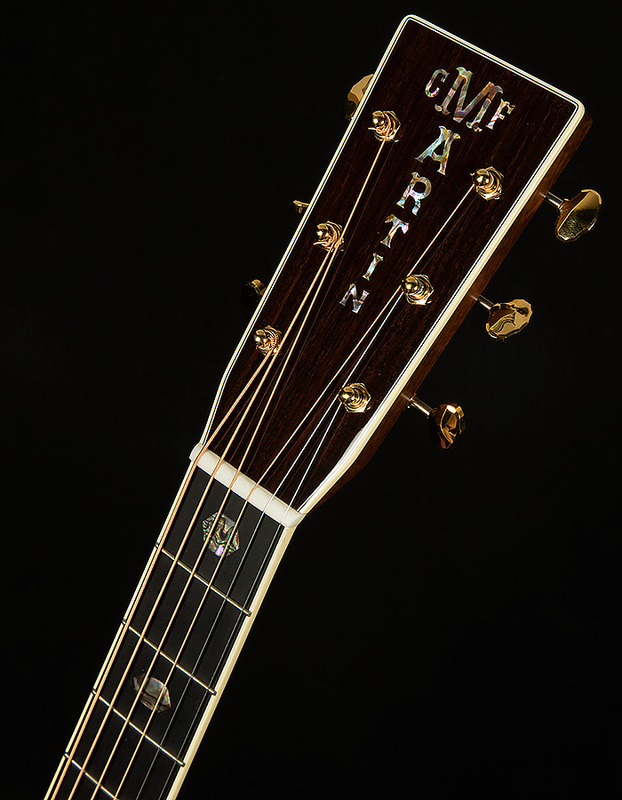 The "41" designation connotes an abalone purfling, rosette, headstock logo and fretboard inlays. 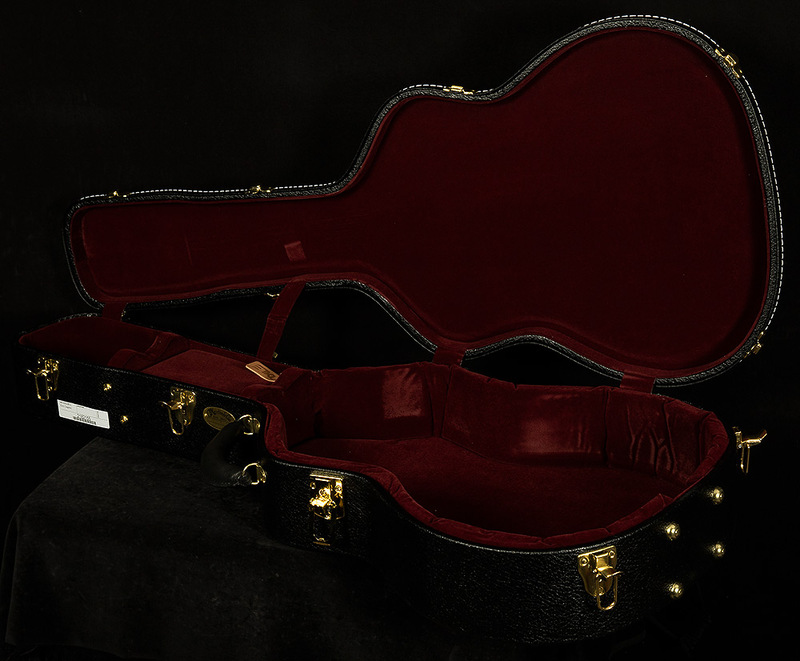 In addition, these models also include beautiful gold hardware. 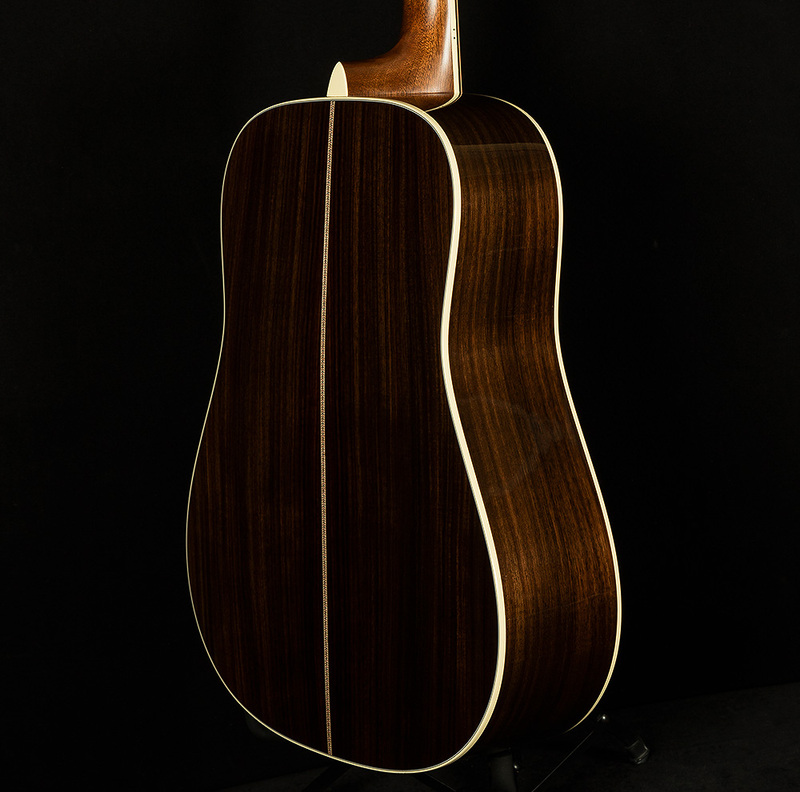 Like the HD-28, the braces on this model are scalloped, allowing for a more open tonality overall with great warmth in the bass and low-mid registers.